‘Pearl’ and ‘Cover” due out later this year from the imprint, which now resides at DC Comics. At Emerald City Comic Con today, writer Brian Michael Bendis announced two new creator-owned titles coming soon from his Jinxworld imprint, which recently moved to DC Comics. Bendis will join with two artists he’s very familiar with on the new comics, titled Pearl and Cover. 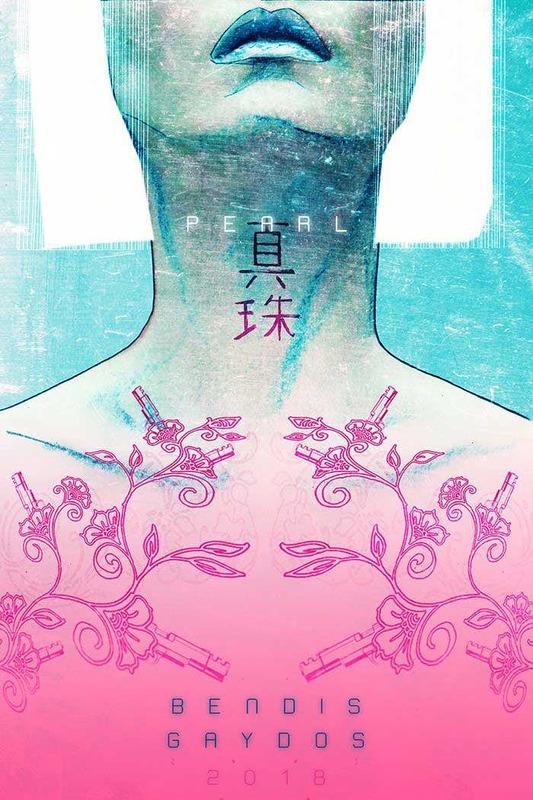 Pearl, which he’s doing with his Jessica Jones/Alias collaborator Michael Gaydos, is “sweeping, epic romance is set against the violent backdrop of warring Yakuza factions in modern-day San Francisco.” The title character, a tattoo artist and assassin, falls for a member of a rival faction. The book will debut this summer. 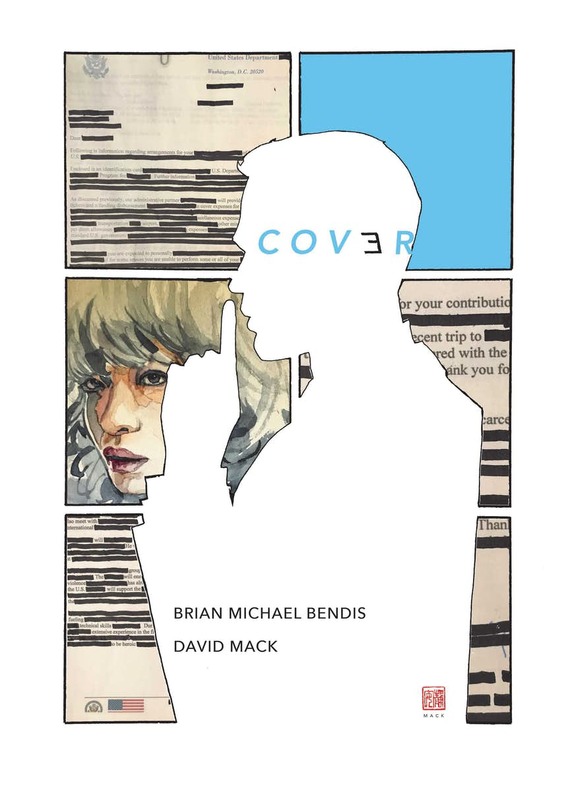 Debuting this fall, Cover tells the story of what happens when the intelligence community recruits a very well-known comics creator to live a double life as a spy. And that’s not all … through March 7 you can download five free Jinxworld first issues at comiXology.